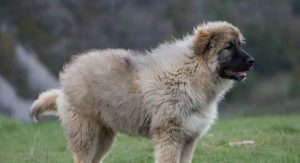 Russian Bear Dog – Are You Really Ready For A Caucasian Shepherd? If you’re considering owning a Russian Bear dog, you’re in for a whole lot of dog! 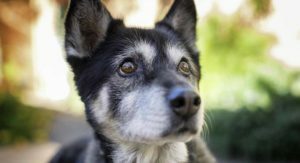 Read on for background information on the breed and what to expect if you bring one home. Where Does the Russian Bear Dog Come From? The Russian Bear dog is also known as the Caucasion Shepherd dog Caucasian Ovcharka Kawkasky Owtscharka, or Kaukasische Schaferhund. 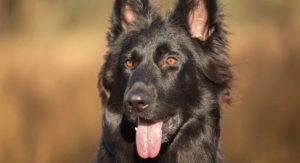 This dog is thought to have … [Read more...] about Russian Bear Dog – Are You Really Ready For A Caucasian Shepherd? Havanese vs Maltese: How Well Can You Tell Them Apart? Havanese vs Maltese: Although these two toy breeds can seem similar, there are a few key differences. 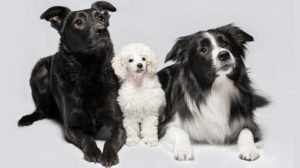 These breeds both descend from the ancient Bichon family of dogs, and are popular choices for lapdogs. However, there are some small differences in histories, appearance, and even health. Both of these dogs make absolutely adorable companions. 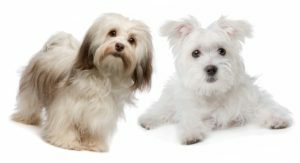 Although they share plenty of traits, the … [Read more...] about Havanese vs Maltese: How Well Can You Tell Them Apart? Toy Poodle vs Miniature Poodle – Can You Spot the Differences? 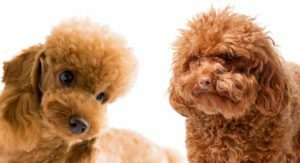 How different is the Toy Poodle vs Miniature Poodle? 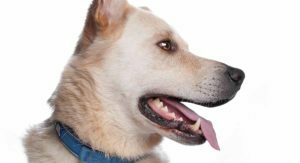 If you’re struggling to decide which of these two breeds will fit in best with your home, look no further! Here we’ll compare everything you need to know about the Toy Poodle and Miniature Poodle. Let’s find out exactly what makes these two popular breeds so special. 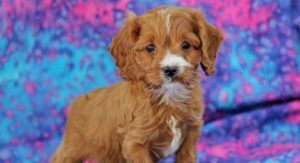 Toy Poodle vs Miniature Poodle History Breeds that seem quite … [Read more...] about Toy Poodle vs Miniature Poodle – Can You Spot the Differences? Shorkie – Is The Shih Tzu Yorkie Mix The Perfect Lapdog? Shorkies are an adorable crossbreed with Shih Tzu and Yorkshire Terrier parents. These dogs are growing in popularity and might someday become a breed in their own right. 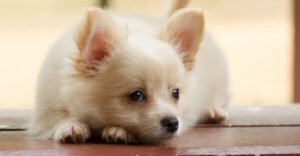 If you love small dogs, I’m sure you see why! There’s no doubt these fluffy dogs are beautiful, and it’s easy to fall in love with them. Is a Shorkie the right breed for you? Let’s find out! 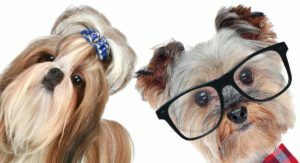 Where Does the Shorkie … [Read more...] about Shorkie – Is The Shih Tzu Yorkie Mix The Perfect Lapdog?